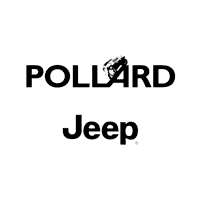 If you’re looking for ways to protect your new vehicle, take a look at Pollard Jeep’s recent offers. For only $17 a month, you can purchase the Clear-Bra Vehicle Protection which includes 12″ hood coverage, door handles and mirrors. Other offers are currently available, don’t miss out on these amazing prices! Serving Longmont, Colorado.